“In my industry, we’re not just building real estate, we’re building communities. You need to have an entrepreneurial mindset for that." 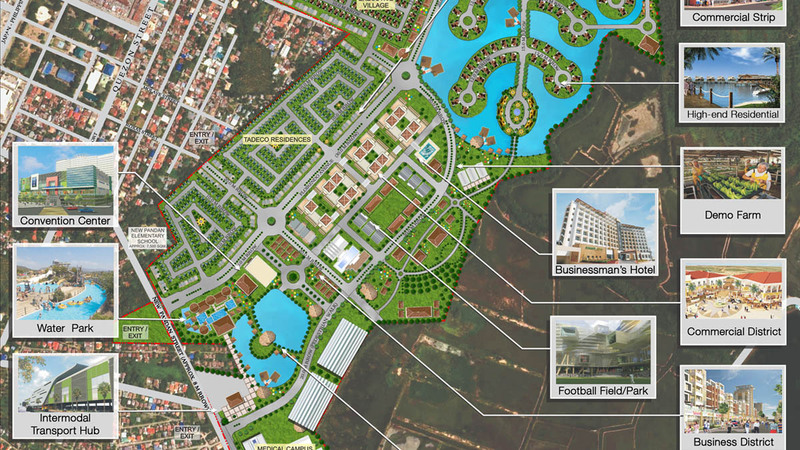 Mindanao is slated to be the center of the government’s “Build, Build, Build” program. 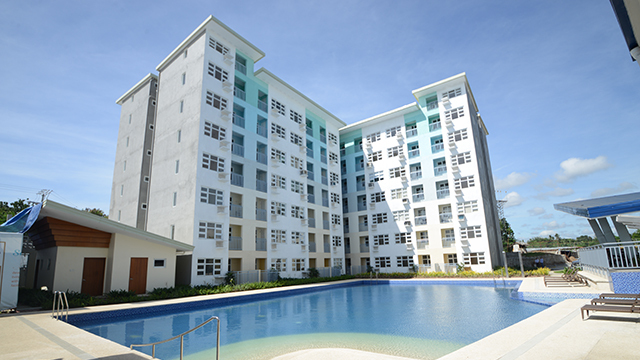 The interest in property investment in the southern region remains high and developers from all over the country are flocking there—the Davao Region in particular—to claim their share in the expanding real estate market. 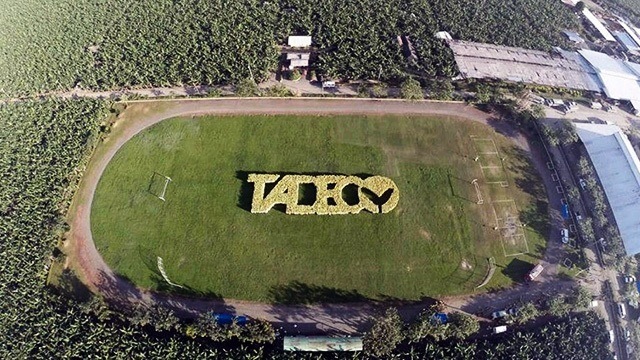 The Anflo Group of Companies, which is owned by the Floirendo family and includes the banana production and exportation company Tagum Agricultural Development Co. Inc. (Tadeco), already has a head start in the market through its real estate arm Damosa Land, Inc. During the 2017 PropertyGuru Philippines Property Awards, Damosa Land’s residential development Fairlane won the Best Residential Development in Davao Award and was also highly commended for the Best Residential Landscape Architectural Design Award. 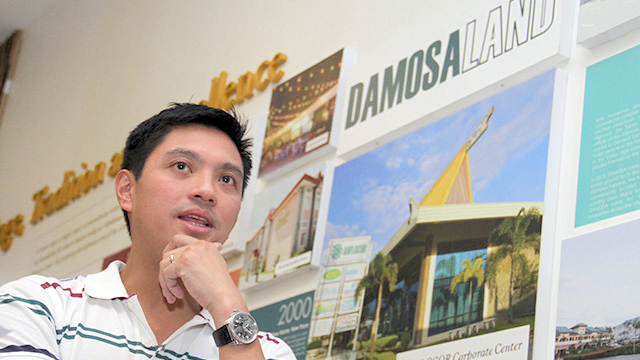 Despite growing competition, Damosa Land has been experiencing year-on-year growth under the leadership of its vice president, Ricardo “Cary” F. Lagdameo. Lagdameo is a grandson of the founder of the Anflo Group of Companies, Antonio O. Floirendo, Sr. With his entrepreneurial bloodline and a knack for management and innovation, Lagdameo has led Damosa Land towards consistent growth. And his efforts haven’t gone unnoticed. In 2017, he was one of the finalists in SGV Foundation, Inc.’s Entrepreneur of the Year award. Prior to Lagdameo’s entry into the family business, Damosa Land’s focus was on generating recurring sources of income through rentals. Since he came onboard, that focus has expanded into residential selling and mixed-use property and industrial development. Today, Damosa Land’s residential ventures include the horizontal development Fairlane and the six-tower condominium project Seawind. 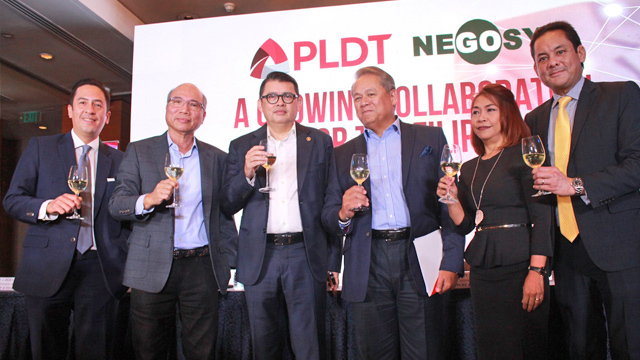 The developer also maintains a PEZA-registered IT park, which houses several BPOs, SMEs and multinational companies, including the global workspace provider Regus. 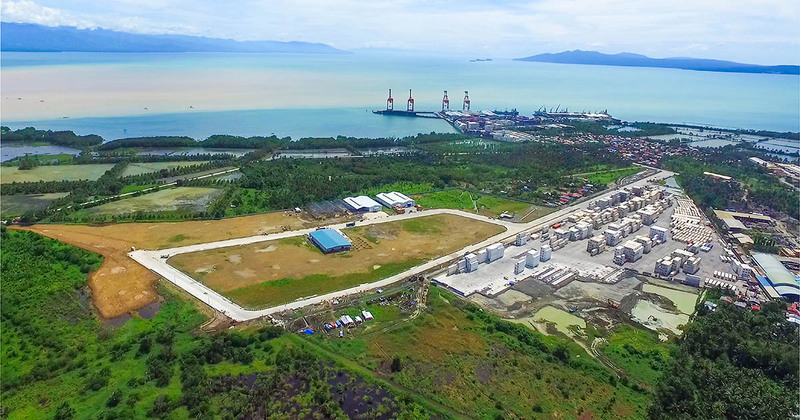 The company also developed Anflo Industrial Estate, a 63-hectare PEZA-accredited industrial park that can draw in agro-industrial, logistics and light manufacturing firms to Panabo City. The development of an 88-hectare mixed-use property with residential, institutional, commercial and tourism elements called Agriya is also on the way. Besides growing up in a family of entrepreneurs, Lagdameo points to his education and work experiences as the sources of the strategies he employs in his VP position. He graduated from Ateneo de Manila with a degree in Interdisciplinary Studies with a focus on business and psychology. Later on, he pursued his MBA at Columbia Business School in New York. 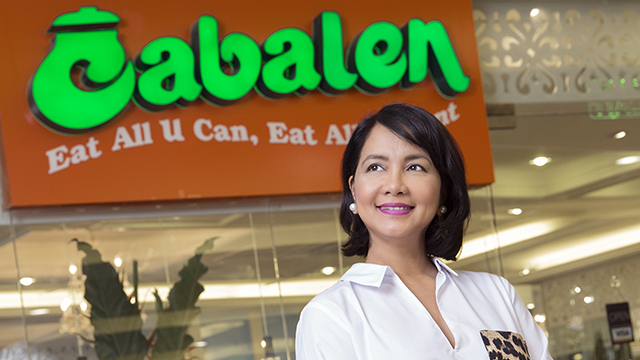 Before joining the family business, Lagdameo also worked in investment banking and set up various businesses including a restaurant and a logistics company. His earlier work experiences molded his skills in operations, finance, business development and people management, as well as the way he makes decisions in Damosa Land today. 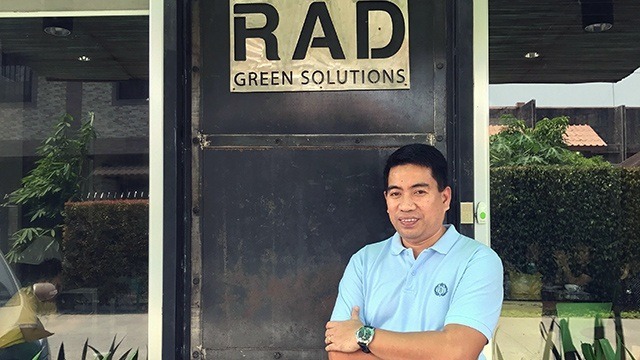 Lagdameo is part of the third generation of leaders in the Floirendo family business and admits that introducing new ideas to senior leaders remains a challenge, especially for a company that has mainly been focused on agribusiness. 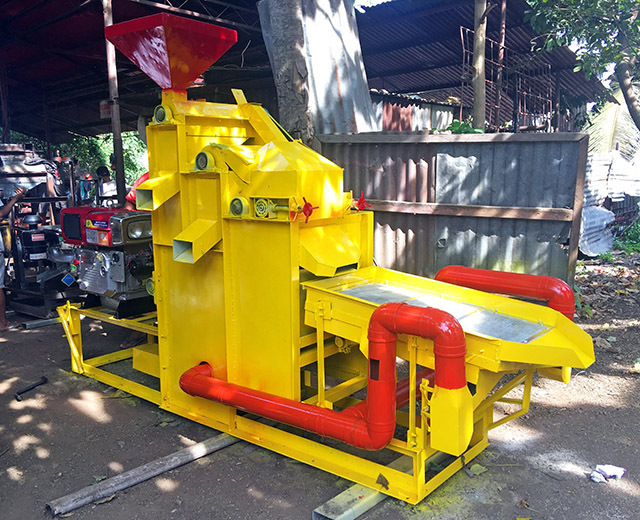 With a good team behind him, Lagdameo envisions venturing into more developments that would infuse a more diverse set of industries in Mindanao such as manufacturing, agro-processing and agricultural tourism. Amidst competition, he is confident with his vision for the family business.